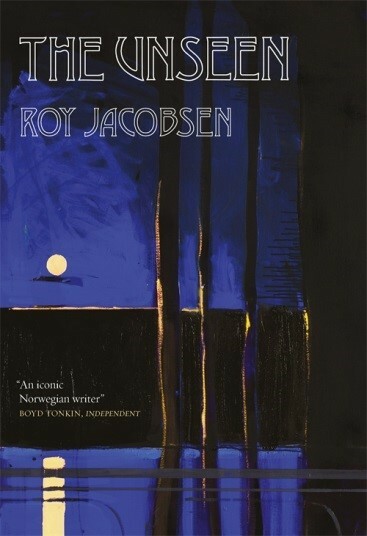 Roy Jacobsen, one of Norway’s most prolific and acclaimed authors, released his novel De Usynlige in 2013. A phenomenal bestseller in Norway, it has now been translated to English, published with the title The Unseen by MacLehose Press. The first in a series of books revolving around a tiny island community on the western coast of Norway, The Unseen tells the story of Ingrid Barrøy, a young woman born on an island that bears her family name. The island is where her family has built their livelihood, hopes and dreams, but when Ingrid comes of age, poverty and hardship forces her to go to the mainland to work for one of the wealthy families on the coast. As tragedy strikes and Ingrid must fight to protect the home she thought she had left behind, Jacobsen brilliantly explores the dynamics of a country coming waking up to a wider, modern world. A brilliant tale of love, poverty and tragedy in early 20th century Norway, The Unseen was hailed as Jacbosen’s return to the epic form of his earliest novels. ‘A gifted writer, stylish, laconic and imaginative’ Paul Owen, T.L.S. Translated by Don Bartlett and Don Shaw, whose work has helped bring some of the best Norwegian literature to an English readership, The Unseen was published by MacLehose Press in August.